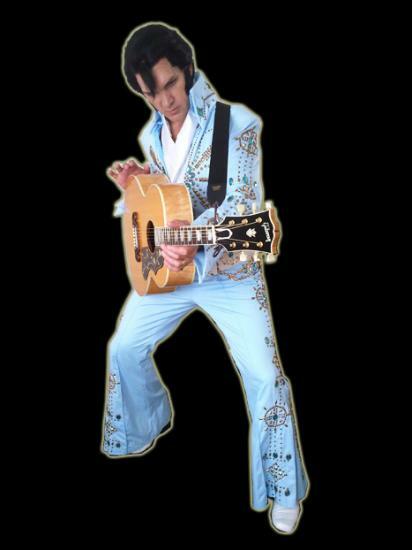 Lionel Hunt is a devote Elvis fan and a premier Elvis Tribute Artist. 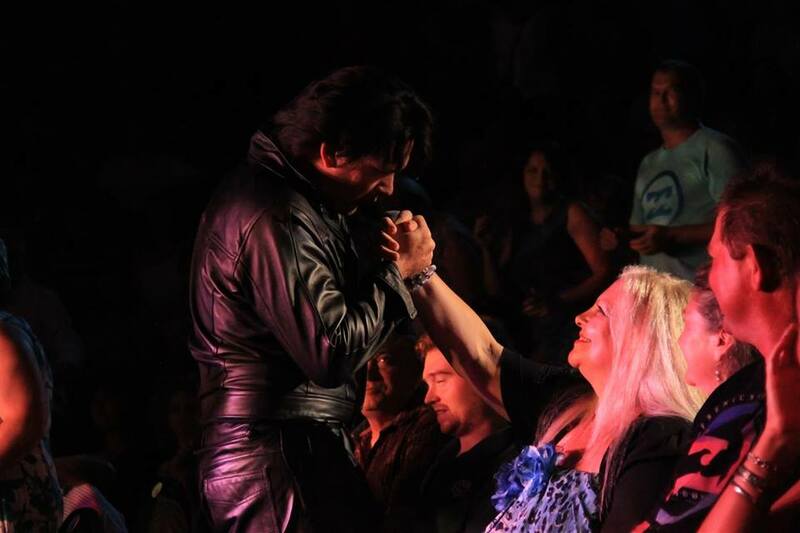 He has been performing to live audiences for more than 22 years. In his own words "Nobody has ever had the influence on me that Elvis Presley had, he was, is and will always be the King of Rock 'n Roll." Many people would have loved to have been at one of Elvis' concerts, but were never given the opportunity, Lionel attempts to recreate what that sensation would have been like. Lionel has one motto "Elvis was a tough act to follow, so if youattempt it, you better pay attention to the finest details. 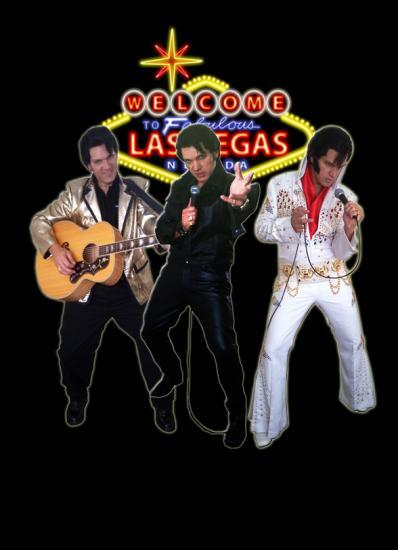 Lionel's repertoire covers all eras of Elvis' career, from hits made famous in the 1950s up to his untimely death in 1977. 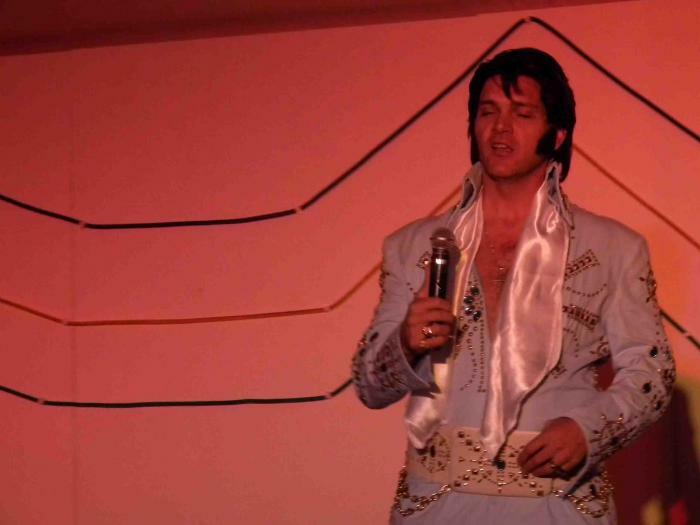 Lionel Hunt has the look, voice and stage persona that’ll have you believe that Elvis Presley is definitely in the building. So it's Lionel's intention to spread the music of Elvis Presley to all you wonderful people out there, because it’s his opinion that Elvis had a song to share with everyone, whether you're young or old, black or white, one thing is for sure ... You all know who Elvis Presley was.